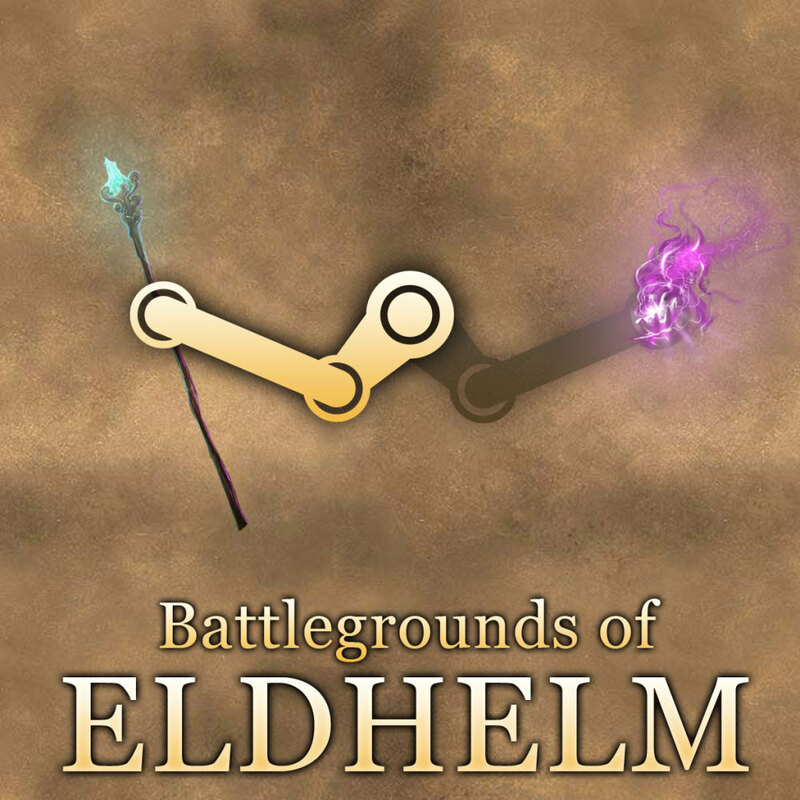 This entry was posted in News, Platforms on November 9, 2013 by Eldhelm Team. You will get a special version containing a starter pack full of credits! You pay upfront and get quite a deal. Support the project and ensure the further development of the game! Thanks! This entry was posted in News, Platforms on October 31, 2013 by Eldhelm Team. Check it out in the Facebook App Center. Or play here direclty. This entry was posted in News, Platforms on January 21, 2013 by Eldhelm Team.